Appliances and furnishings: stove, refrigerator, satellite television, DVD player, well water with UV filtration system, cooler, microwave, stereo, dart board, table for poker, and barbeque. Canoe, boat and paddleboat available for use as well. Please bring your own linens and towels. 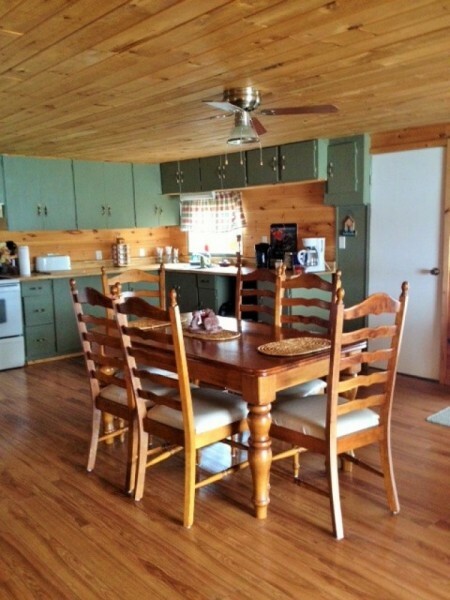 This cottage is located on the northwest shores of Lake Nipissing and is an excellent getaway for visitors from both Canada and the United States. 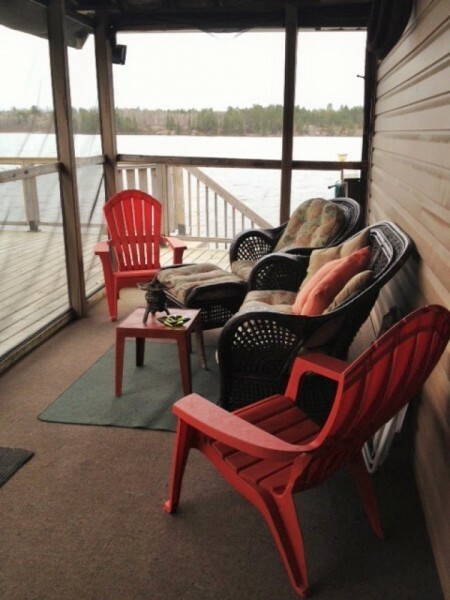 The property around the cottages is perfect for relaxing. A large deck overlooks the water and provides a spot to enjoy lunch and later in the evening, watch the sun set. There is a small fire pit for camp fires, and we supply the fire wood at no extra cost. There is a tavern on the corner, as well as a store for any last minute or forgotten items. 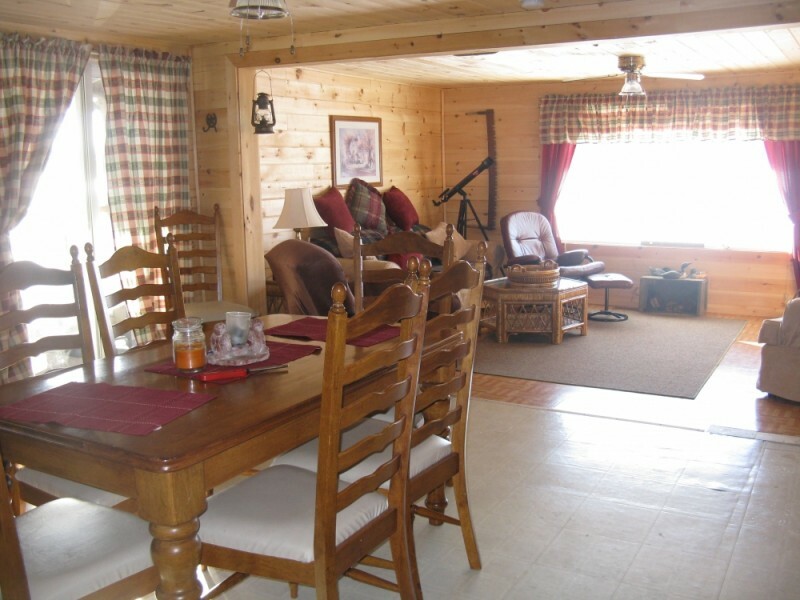 The cottage has four bedrooms which provide ample sleeping for a large family or family gatherings. 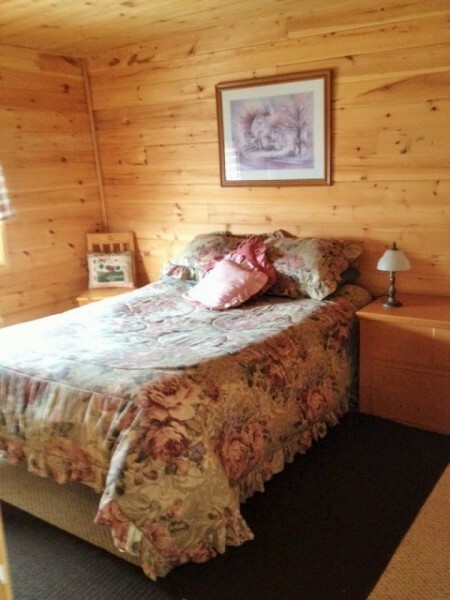 Additional sleeping can be found in the bunkie, located close to the cottage. 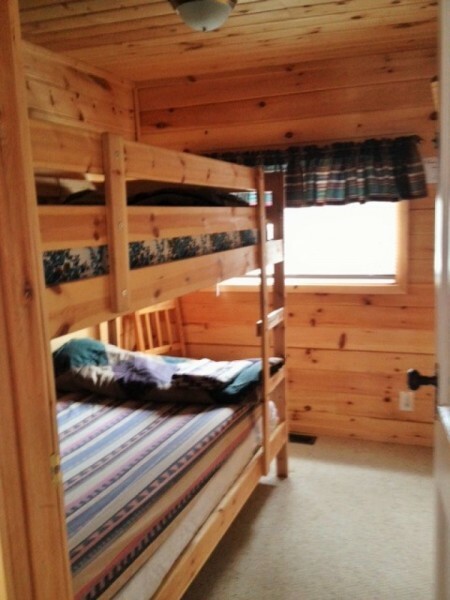 The bunkie has a double sized bunk bed to accommodate four. 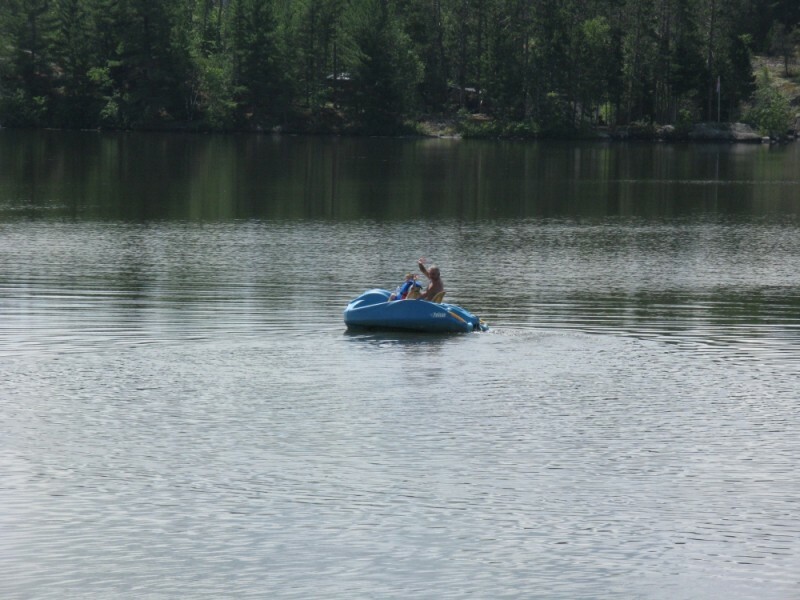 This year round cottage is only $900 per week and has had many recent renovations including the addition of a UV filtration system and a new oil furnace to keep vacationers warm and comfortable throughout the year. The property provides parking for three boats and three cars, easily. There are no steps into the cottage so can be easily accessed by a wheelchair or someone with mobility issues. The outside stairs have a gentle slope making the property easy to maneuver. 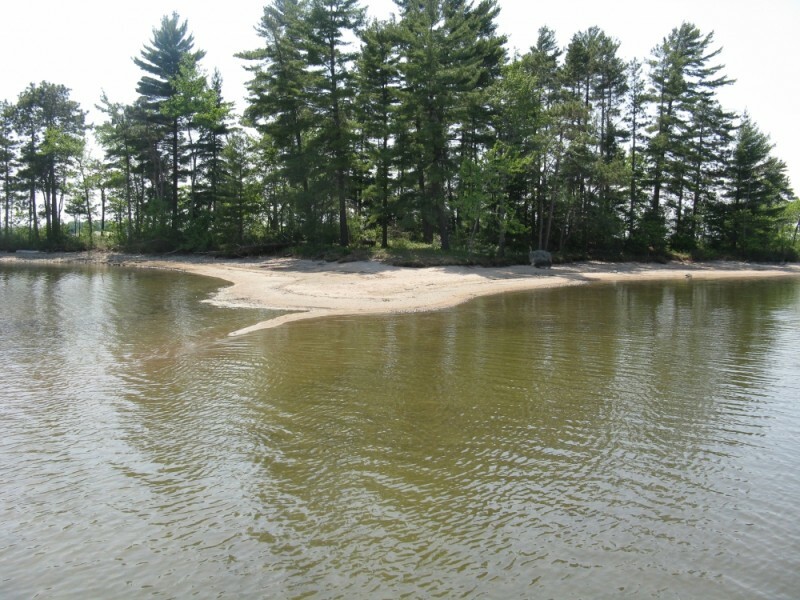 As the photos indicate, the cottage is set right at the waterfront, in a shallow bay. 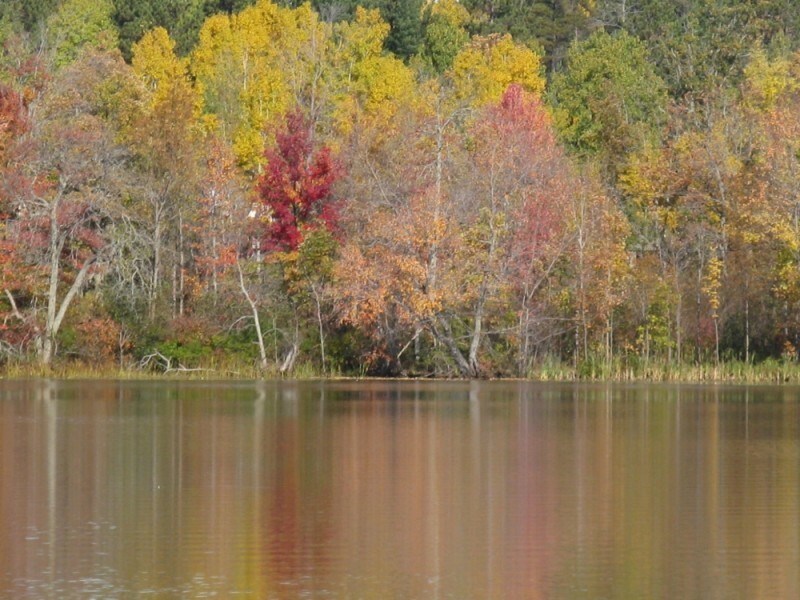 Swimming is ideal here and you will enjoy walking out with a soft bottom under your feet. 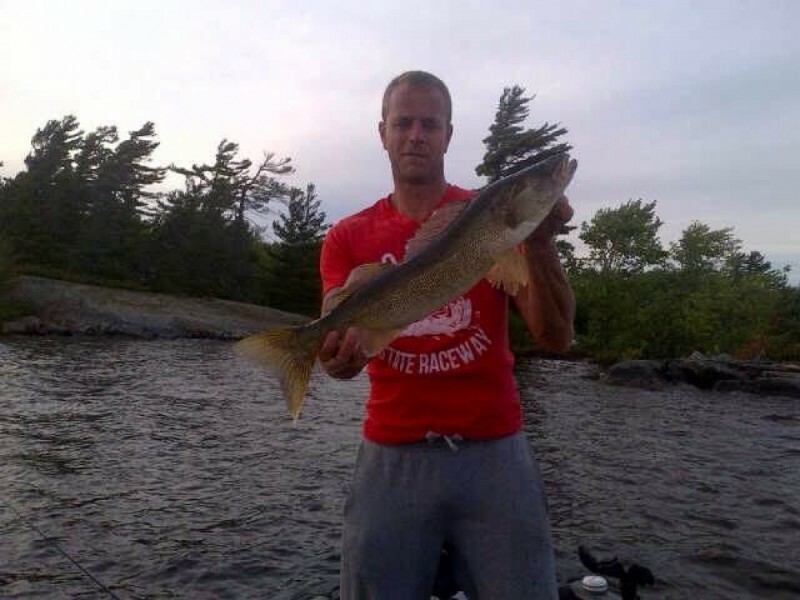 The water depth in the bay is between five and eight feet deep, making it a great place for seadoos, tubing or just fishing for the big one. 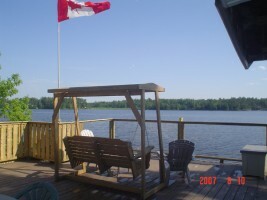 Lake Nipissing is known for its fishing and the dock at this cottage is a great spot to start from. 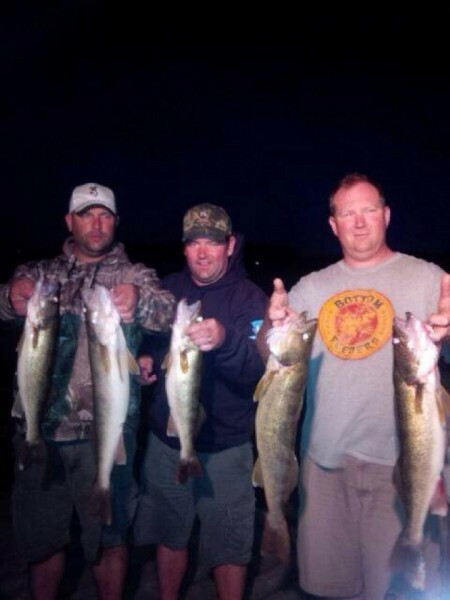 Bass, pickerel, muskie and pike are all in abundance. 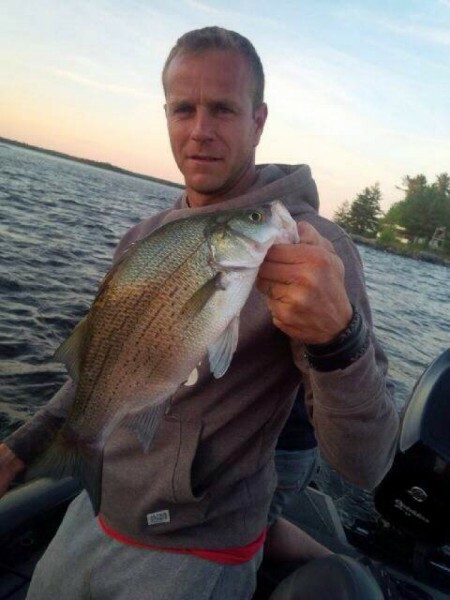 There are places in the area to rent boats and various golf courses. For the winter enthusiasts, the cottage has snowmobile trails nearby. Larger grocery stores are about 10 minutes away in Verner. The village of Lavigne has a store with a LCBO, beer store, movie rentals, and take-out food. 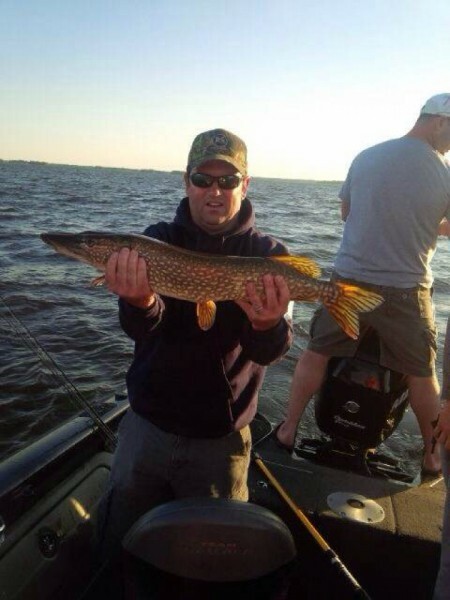 Sturgeon Falls is also only 20 minutes away. This cottage is located just three and a half hours from Toronto and 45 minutes from Sudbury where you can visit Science North and the Big Nickel Mine. A 40 minute drive to North Bay will take you to the Chief Commanda II cruise ship and shopping centers. 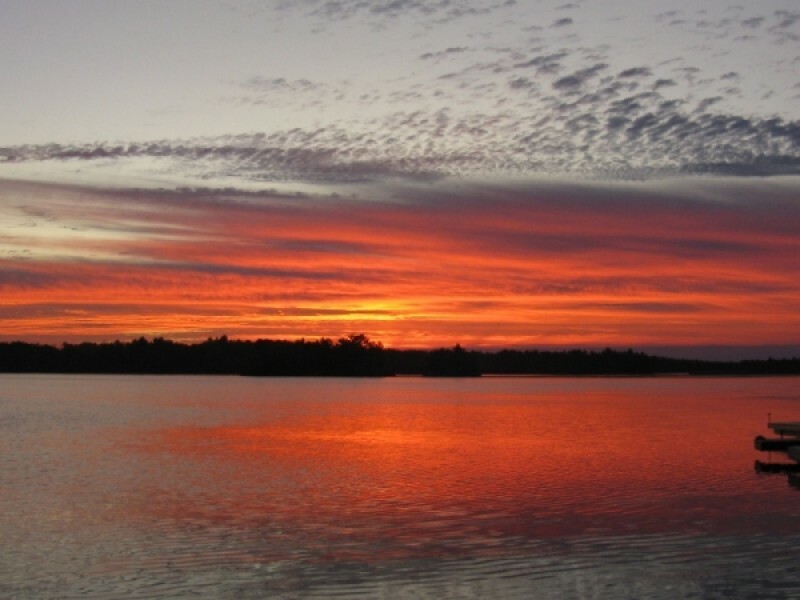 Or you can lay back on the beautiful shores of Lake Nipissing and feed the soul! $1150 per week. $550 per weekend. Based on four adults and two children. 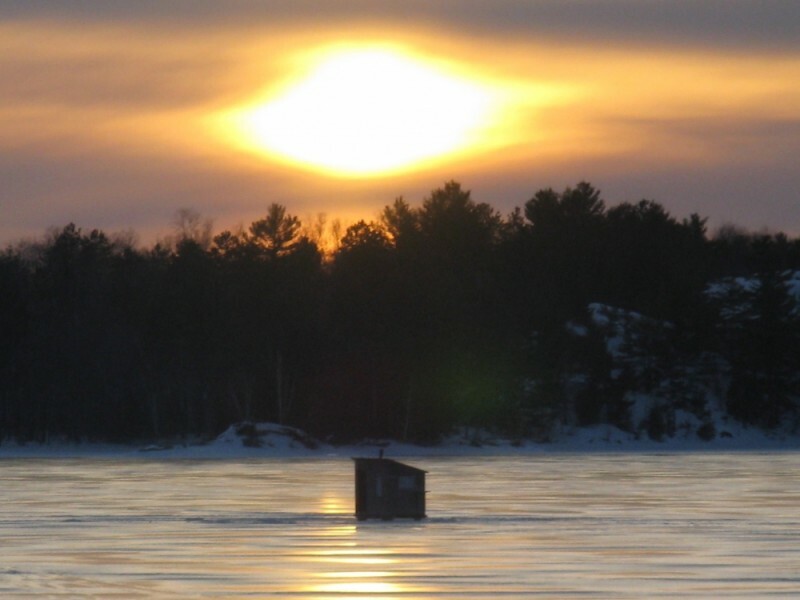 This is a great cottage in a great location. 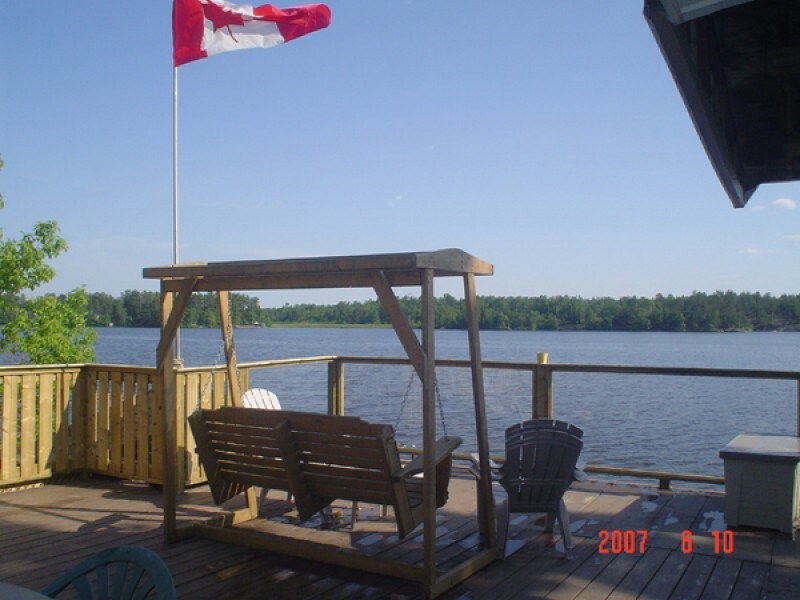 The large deck and waterfront dock were great to enjoy a morning coffee or a beverage of a social nature in the afternoon. 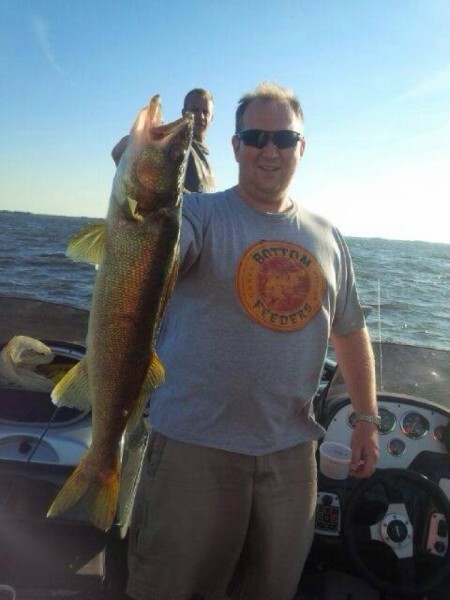 Fortunate to be able to rent a pontoon boat locally which added to our experience here as the fishing started to get good by the end of the week. All in all, a great place! Stayed from Saturday, August 16th to Saturday, August 23rd, 2014.